As always, you can upgrade or get your theme from the Artwork page. If you’re a Wily Werewolf user or you added the PPA to your system, these changes will arrive soon. Just another update. 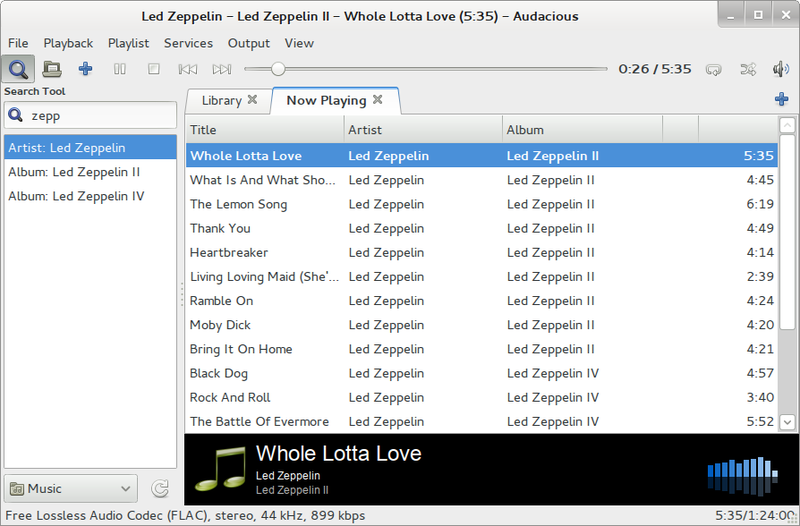 Box now reaches 0.46 inside Lubuntu Trusty Tahr artwork package or as a standalone for your preferred Linux distro.Lots of more apps and other things were added. If you want touse it just add the Daily PPA to your sources and voilá, or download directly from the Artwork section. You’ll notice that artwork will change, nm-applet is fixed now (bye to some wi-fi connections problems) and solved the autostart issue. Have fun! That’s all. Now if you followed the article guide mentioned you should have a cool Exposé-like effect on your desktop. …and then execute “sudo apt-get install ” followed by a space and the app name you want. It’s finished. A new PPA is available for Comtpon, the lightweight compositing manager. Thanks to cchj and Richard Grenville we have a new thirdparty repository available. It has been tested on both Quantal and Raring, and I must say it’s pretty stable. Just follow the instructions provided at the Compton page at Tips’n’Tricks. Enjoy! PS. Soon I’ll update the configuration guide to modify the settings file without using pasameters at the command line. 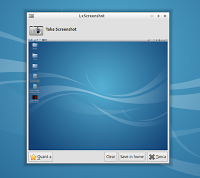 A new great tool ready for using with our beloved Lubuntu: LxScreenshot! This is another brilliant creation from the Stefano, the same author of LxFind. 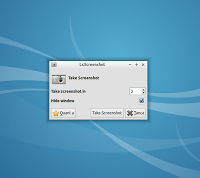 You can imagine what’s its purpose, creating screen captures with ease and a simple interface, with timing capture (in seconds) and the option to choose the folder to save it on. It’s highly recommendable to put a handy button on the panel quicklaunch for executing it. 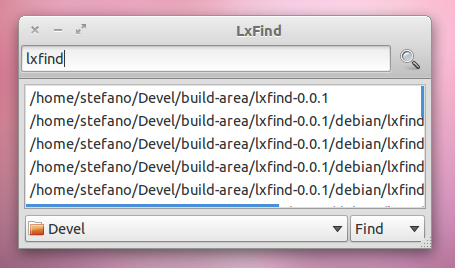 If you already added our PPA just install the package “lxfind”. 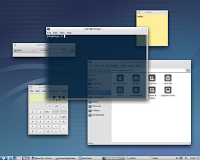 Lubuntu.me is a registered trademark. 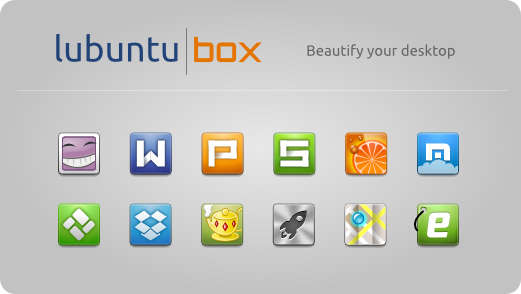 Ubuntu is a registered trademark of Canonical Ltd. Content is licensed by .